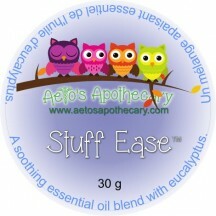 View cart “Stuff Ease” has been added to your cart. 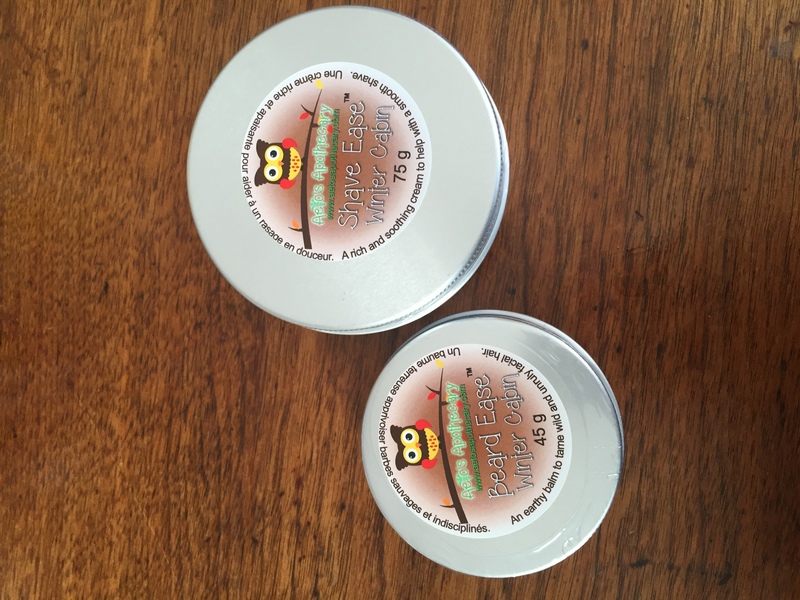 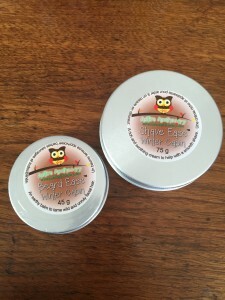 A delicious mix of essential oils and rich full bodied healing oils such as Shea, Jojoba, Argan and Sweet Almond make this beard balm smooth, soften and tame even the most unruly facial hair. 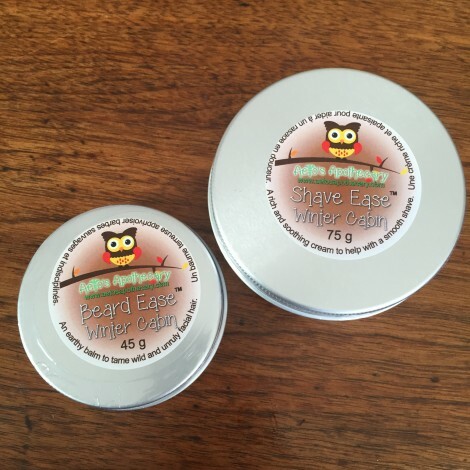 Winter Cabin is a Woody mix of Patchouli and Sandalwood with Coffee low tones and a citrus finish.